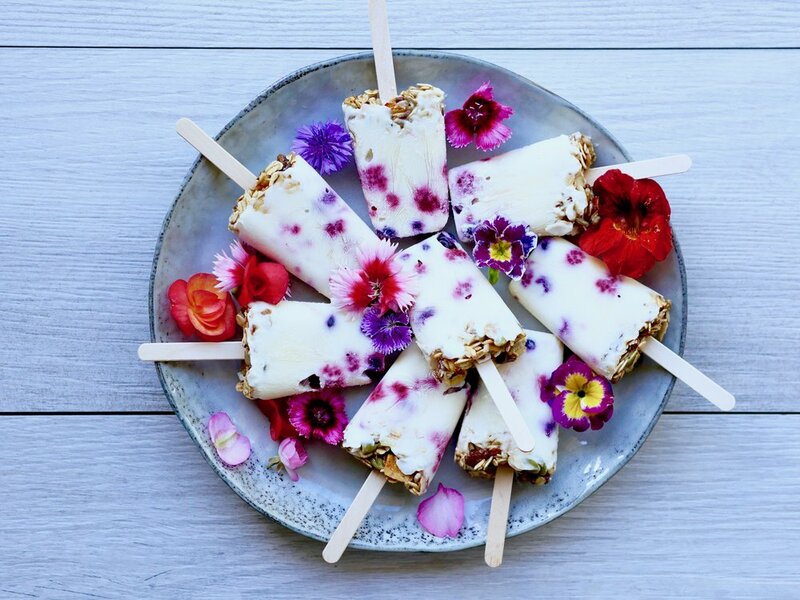 These refreshing Breakfast Yoghurt Popsicles are packed with delicious fruit and tasty muesli and sure to be a hit with the whole family. Mix together the Milk, Yoghurt and 1 Teaspoon of the Honey. Mix the l Teaspoon of Honey withe Toasted Muesli and top each Popsicle with the Muesli Mixture. Place a wooden ice-block stick into each mould and freeze for at least 4 hours. To release the Popsicles run each Mould under a little warm water until they come loose.